Hey kids. I'm feeling a bit grumpy and lethargic right now. I'm going to chalk it up to someone being sick in my house for the past month or so and just a lot of frustrating stuff going on. I guess the good news is that there is still lots of reading happening in this house. I took the kids to the library this weekend, and current favorites are Mercy Watson and the books of Brian Selznick. 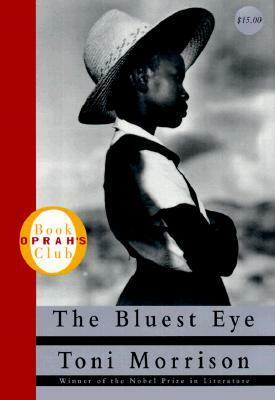 As for me, I read The Gone-Away World and The Bluest Eye. Then I snuck in Nimona on Saturday while I waited for dinner to cook in the crockpot. Yes, I am the last book blogger to read it and yes, I get all the love now. This week, I participated in Book Blogger Appreciation Week by interviewing Julianne of Outlandish Lit. I reviewed Sara Bareilles' memoir Sounds Like Me and did my weekly check-in of the joys and trials of one Alexander Hamilton. 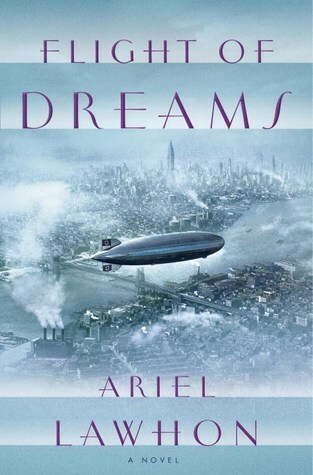 Now I'm planning to read Ariel Lawhon's Flight of Dreams and Dorothy Must Die. Flight of Dreams was good. Nimona and Dorothy Must Die both look great. Flight of Dreams too, actually. I hope you enjoy your books! 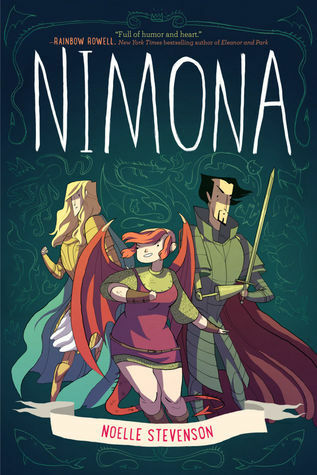 this is the first I've heard of Nimona, it looks adorable! lol, so you're not the last person to read it. :) Dorothy Must Die looks fun too. It was a great story to read in an afternoon. It's a lot of fun! You are not the last book blogger to read Nimona. I will save that honor for myself because I have absolutely no desire to read graphic novels of any kind. LOL! It really felt that way sometimes!! It is no fun when sickness hangs around! Hope every is better soon. Me too. Goodness, it is just getting a little old! 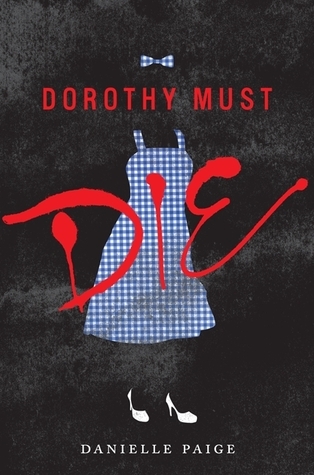 Can't wait to hear all about Dorothy Must Die. What a great title! Hope everyone feels better soon! I want to read Dorothy Must Die! YES I loved Nimona so very much. I don't usually read a lot of graphic novels, but I really enjoyed this one. Such likeable characters. I'm trying to read more graphic novels and everyone seemed to be raving about this one. It was a good choice! I have seen good things about Flight of Dreams hope you like it!! Nimona is such a brilliant read - love how the very concept of monstrosity was challenged in a very tongue-in-cheek fashion in the graphic novel. Yes! 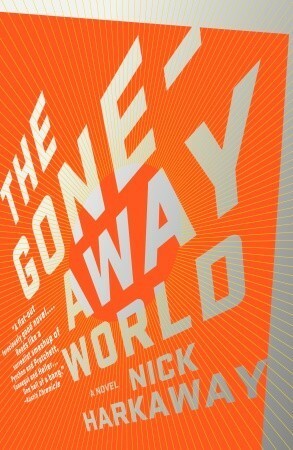 It was fun but really thought-provoking too. 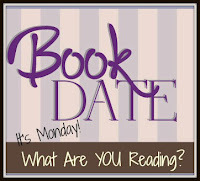 It's Monday; let's talk books!